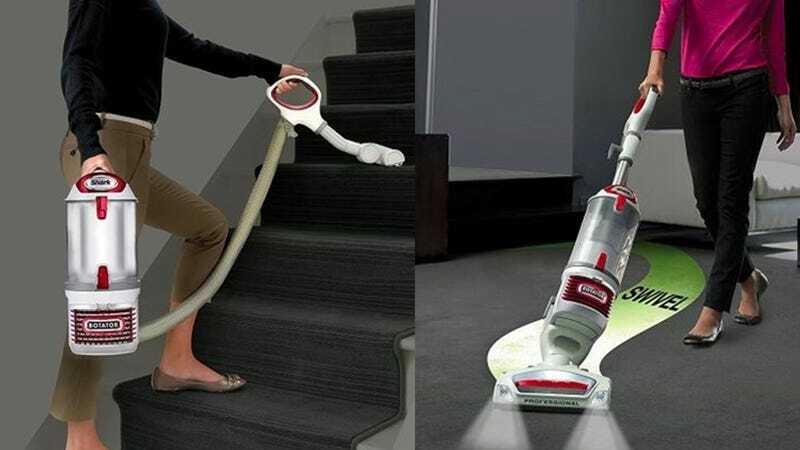 The Shark Navigator Lift-Away is your favorite affordable vacuum cleaner, and today you can take home the upgraded version, the Professional Rotator for just $150. Compared to the standard Lift-Away, the Professional Rotator has enhanced steering, a better carpet brush, and a HEPA filter to trap dust and allergens. This price is only available today though, so get yours before they’re all cleaned out.